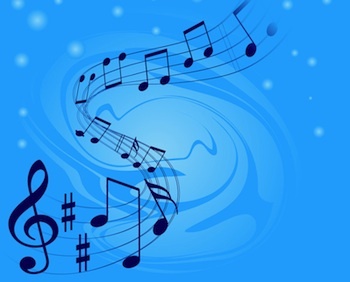 The mood of a song often swings back and forth depending on which way the melody moves. 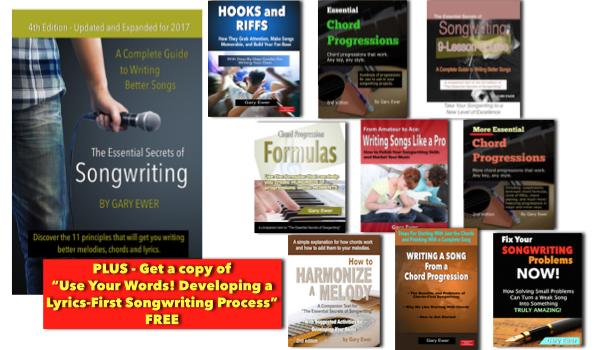 Read more about how “The Essential Secrets of Songwriting” 6-eBook Bundle can make you a top-level songwriter. This is an extended thought from the blog posting I did a while back, on Friday (April 19) in which I described the issue of musical meaning, using a quote from American Songwriter’s interview Paul Simon to illustrate. In that interview, he described his normal songwriting procedure as one of creating musical meaning first, and then finding lyrics that put words to, and enhance, the meaning. 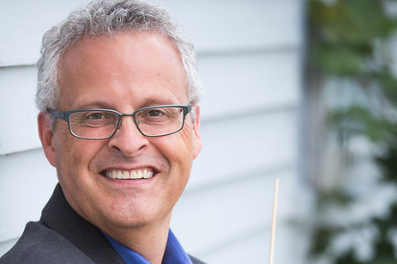 One of the ways you can allow music to subtly describe emotion is to create balance and meaning that uses the direction of musical phrases. On its own, whether or not a musical phrase moves up or down may not hold inherent musical meaning. But coupled with a good lyric, an upward-moving phrase can sound hopeful, while a downward-moving one can sound more like a sigh, or an indication of sorrow. It’s that key word balance that makes the important difference. You hear this most certainly demonstrated in Simon’s, “Kathy’s Song,” from Simon & Garfunkel’s “Sound of Silence” album (1966). The verses are comprised of four phrases. The first phrase of each verse is an upward-moving melodic line, testifying to hopefulness or optimism. The remaining three phrases each move in a predominantly downward direction. And even though the second and third phrases start on ever higher notes (attempting to bolster that sense of hopefulness), the downward motion that prevails reinforces the melancholy mood of the lyric. Even though each verse’s lyric starts with thoughts that are tinged with sadness (“I hear the drizzle of the rain”… // ” My mind’s distracted and diffused… // “And a song I was writing is left undone…”), the upward moving line that accompanies it is paradoxically optimistic. The constant downward melodic motion that then follows dispels any sense of optimism, and so we are left with a song that sounds melancholic and sorrowful. That dismal mood is reinforced by the partnership of melodic shape and lyric. The power of partnering melodic direction with lyrics in this way is the way that melody illuminates subtext. Subtext is simply implied meaning: saying one thing, but hoping that the listener is picking up a deeper (perhaps even different) meaning. As you compose your songs, think about the prevailing direction of your melodies. Is there a way you can use melodic direction – or even a lack of it – to enhance what you are really trying to say with your lyric? 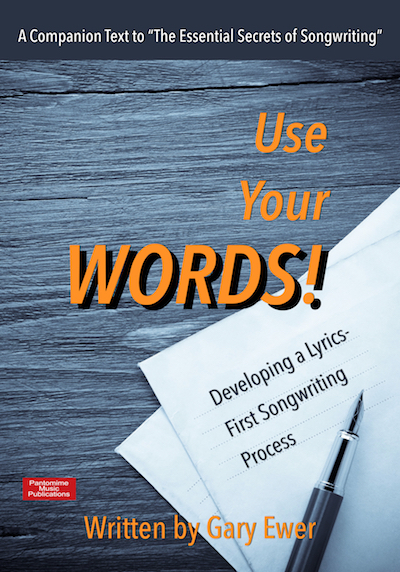 Keeping this in mind can help to perfect your songwriting technique, and magnify your ability to communicate meaning to your audience. As with most issues of technique, using these kinds of song element partnerships is something that works mainly in the background. Very few would listen to “Kathy’s Song” and comment on how the direction of the melodic phrases enhances the song’s meaning. But as is often the case, elements that work in the background often strengthen a song’s structure, and give the best results. 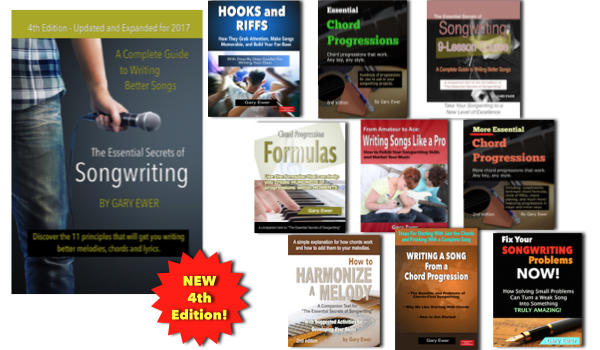 Download “The Essential Secrets of Songwriting” 6-eBook Bundle, which currently includes a free copy of “From Amateur to Ace: Writing Songs Like a Pro”. Posted in lyrics, Melody and tagged lyrics, melodic direction, Melody, musical meaning, Paul Simon, songs, songwriting, subtext, text. ← Are You Eligible For This Deal?